Side Hustlers and Master Makers: We Want You! Are you a crafter, baker, candlestick maker? Small business owner? Manicurist or masseuse? 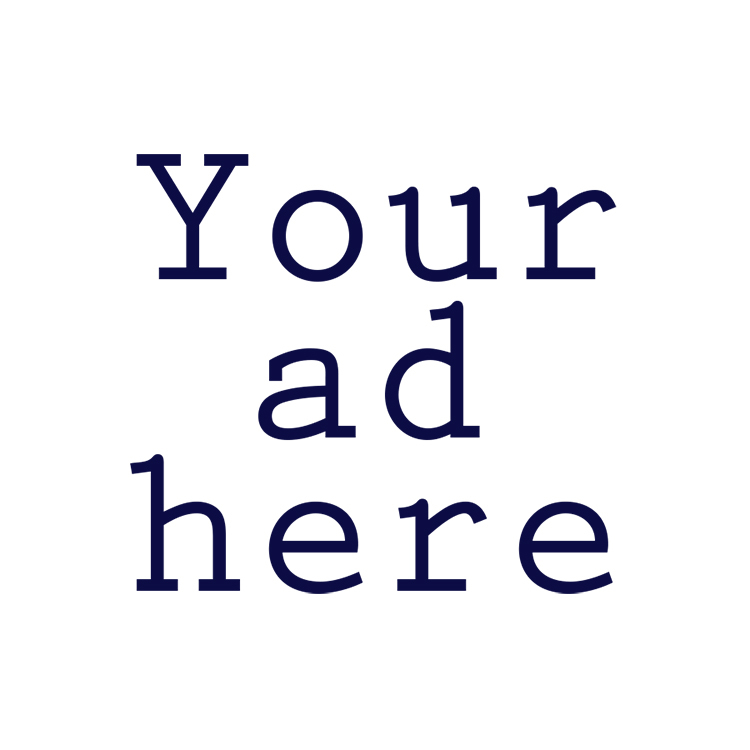 The sign-up page is here or email Norah about advertising in our Hyperlocal Holiday Gift Guide! Rates start at $15, deadline to sign up is November 20, 2018 and the page will launch November 23.